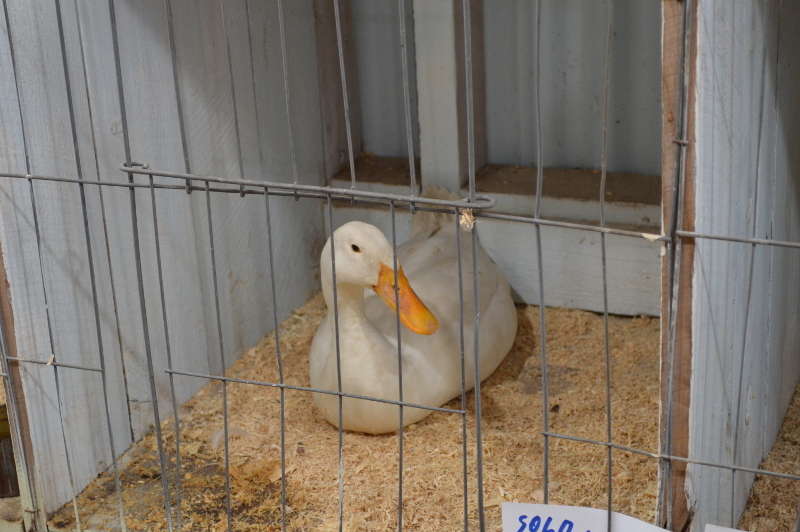 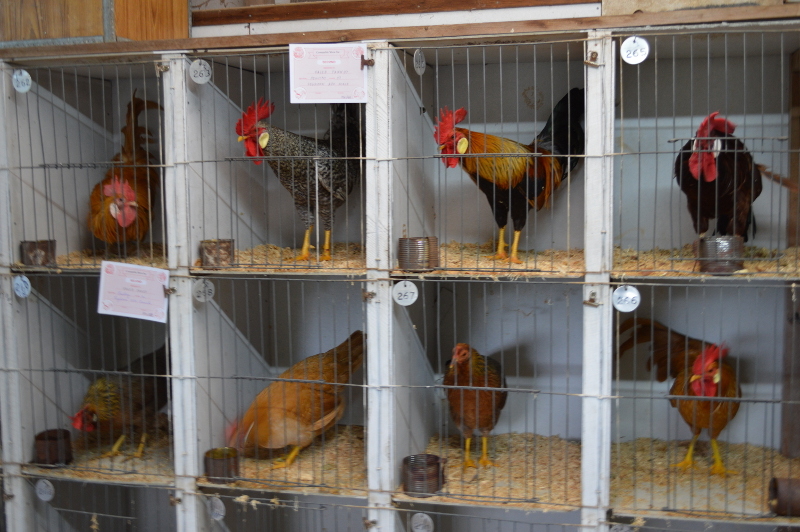 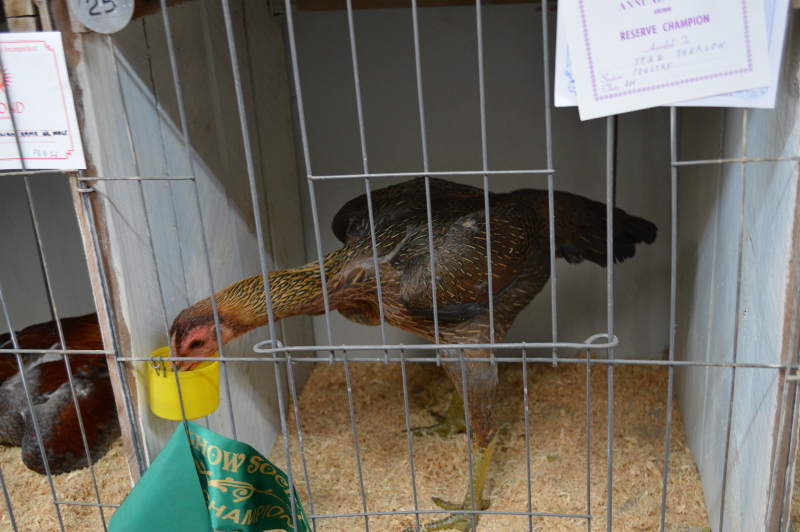 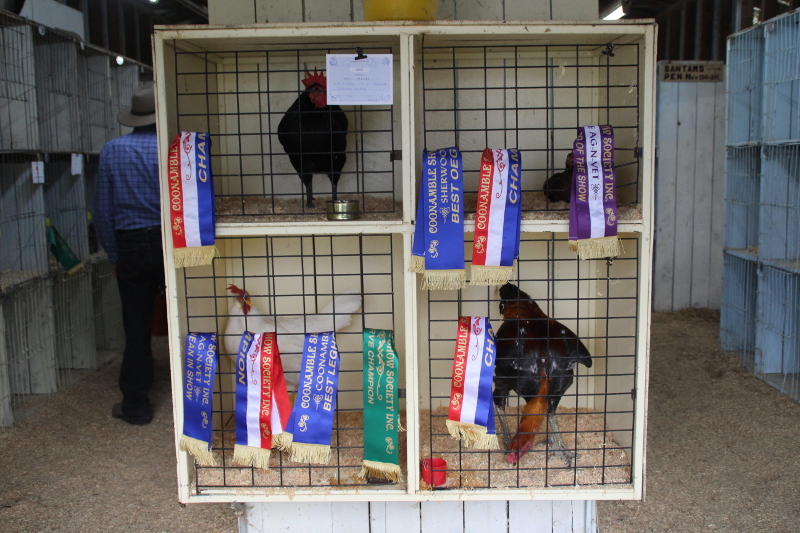 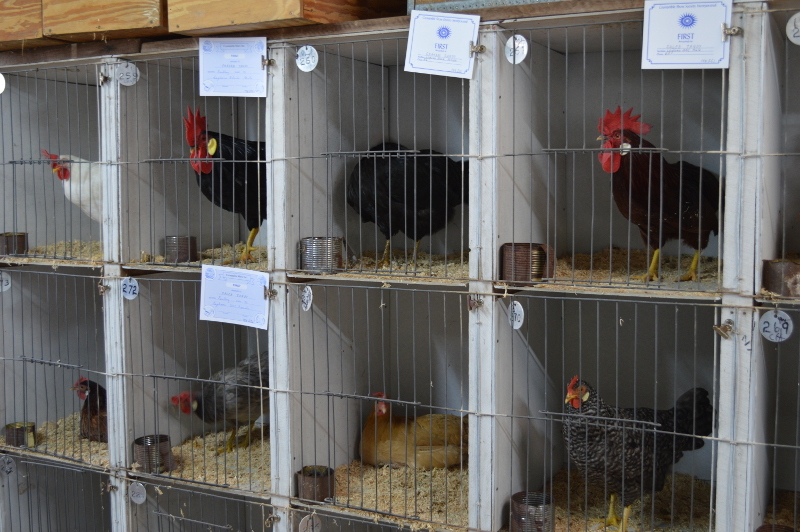 The poultry pavilion has always been a favorite of show goers. While it’s been quite a while now since most backyards had a chook run our interest in our feathered friends seems not to wane. 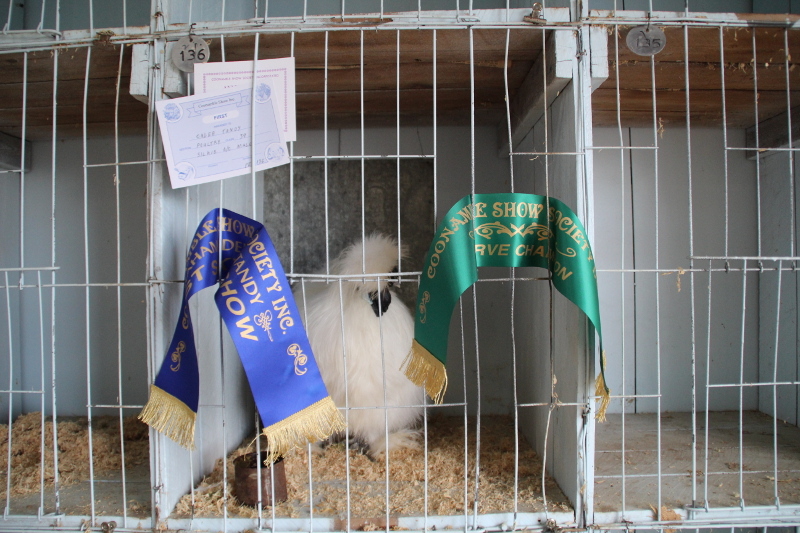 From the exotic Silkie to the more familiar black Australorps in the chickens to ducks and pigeons they are all competing for the top awards at the show. Although there maybe fewer of them within the town limits these days the dedication and knowledge of their owners has not diminished. 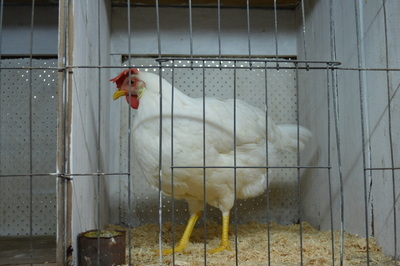 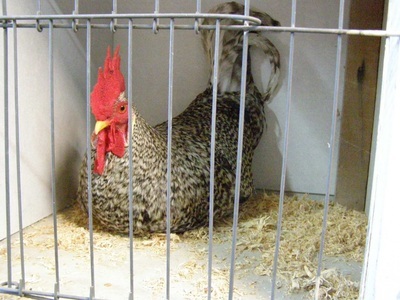 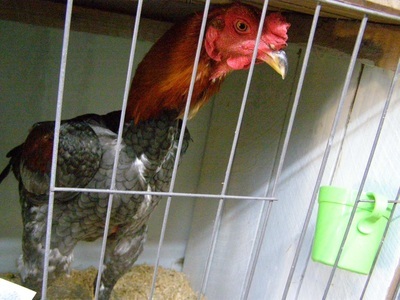 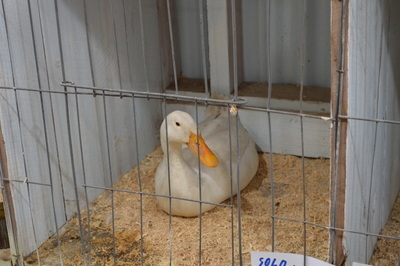 As one of the few livestock that can be kept in a backyard they provide a unique insight, especially for town families, into the husbandry required for livestock production. 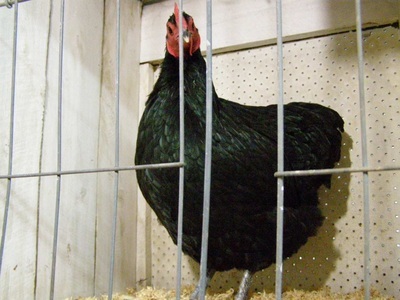 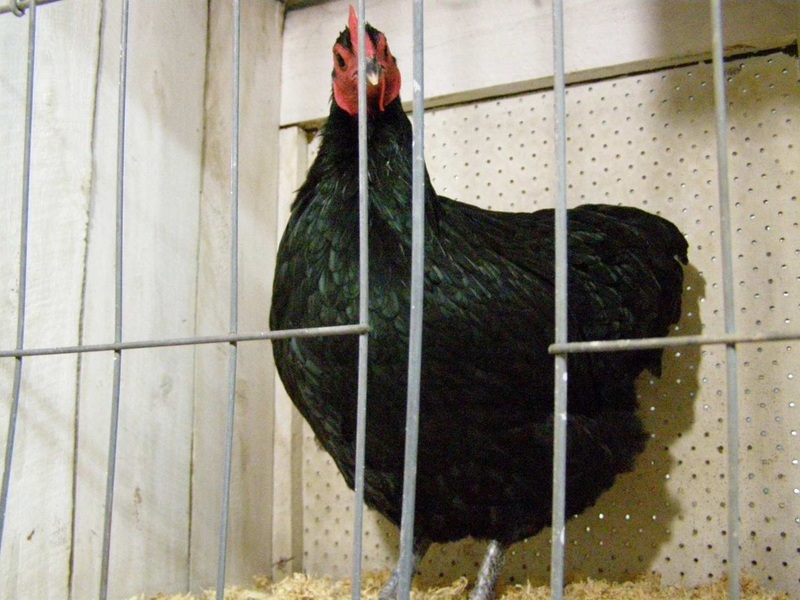 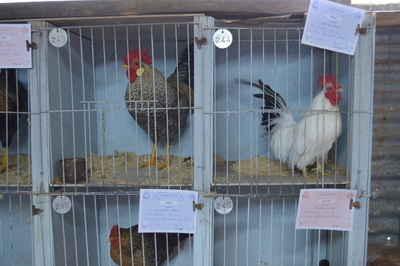 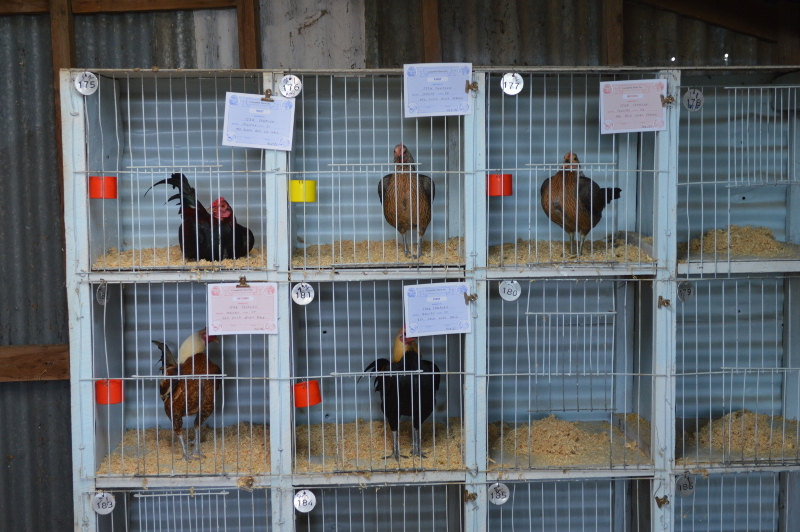 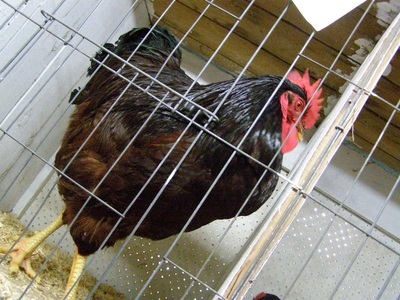 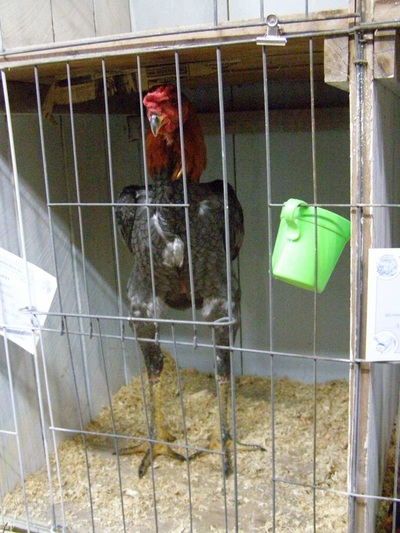 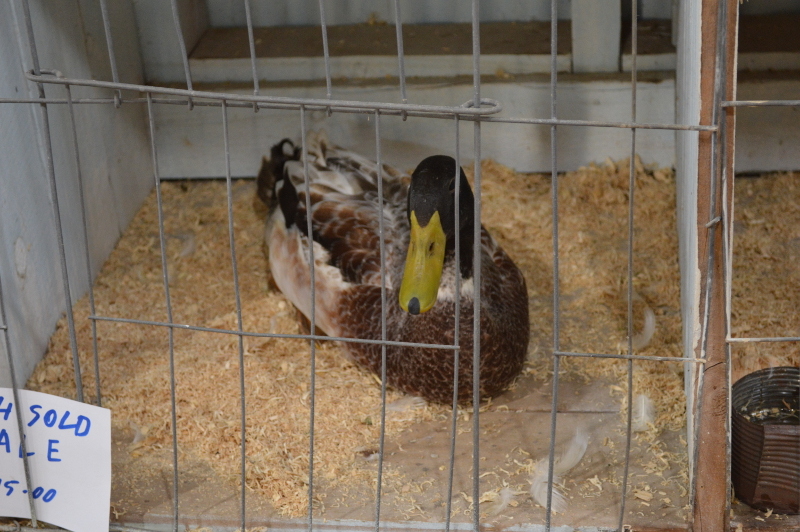 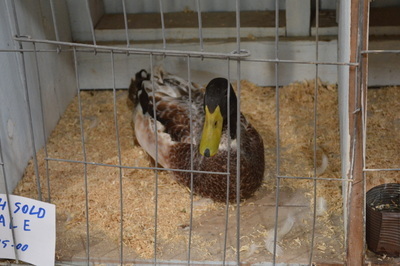 So while you’re at the show make sure you stop in at the Poultry Pavilion and meet these beautiful birds and have a talk to an exhibitor about what it takes to keep them.